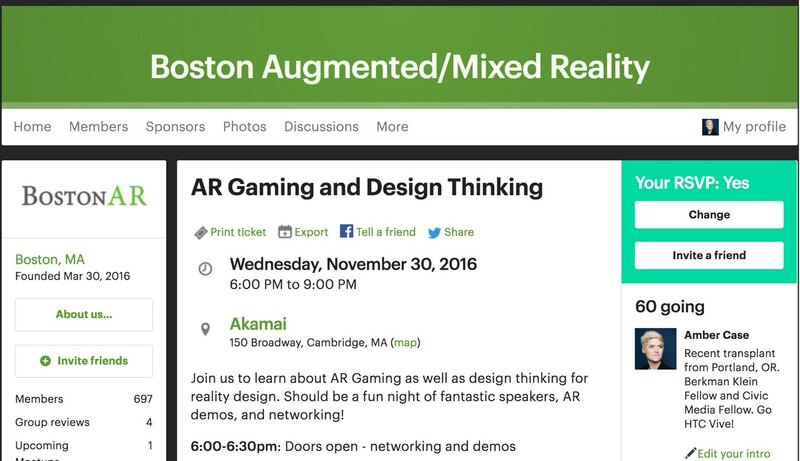 I’m Speaking at the Boston Augmented/Mixed Reality Meetup on Wed, Nov 30 2016! On Wednesday, November 30, 2016 I’ll be giving a short speech on the history and the future of wearable computing and virtual experience at Boston’s AR Meetup Group! Early forms of wearable computing focused on augmenting the human ability to compute freely. As pioneer Steve Mann and calm technology pioneer Mark Weiser wanted, “to free the human to not act as a machine”. What does this mean for us as designers and developers, and how can we build interfaces for the next generation of devices? Who was here before us, and how can we best learn from them? This talk will cover various topics on the history and future of wearables. We’ll also learn about the road from virtual reality to augmented reality and what we need to build to get there. This talk is for anyone interested in how we can add a new layer of interactivity to our world and how we can take the next steps to get there. Join us to learn about AR Gaming as well as design thinking for reality design. Should be a fun night of fantastic speakers, AR demos, and networking! 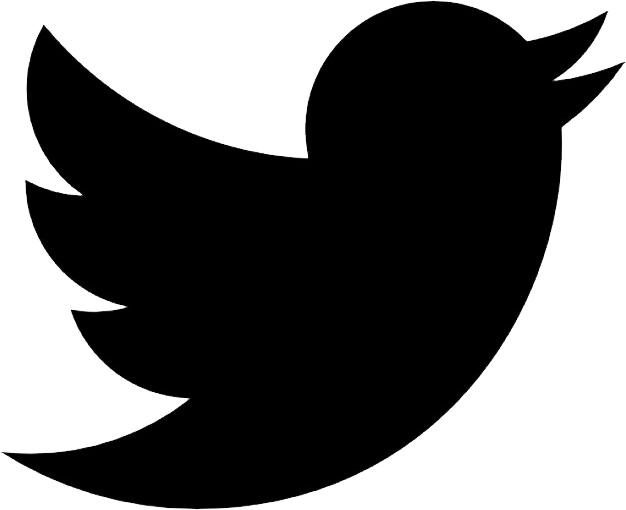 Doors open – networking and demos. Pizza and soft drinks will be provided! 1) Neil Gupta, Founder/CEO at BostonAR, will present on what’s new in AR. 2) Ross Finman, Founder/CEO of ARSpirit, recently finished at MassChallenge and will present on his startup that brings true AR to mobile devices. 3) Darryl James, Design Strategist at The Meme Design will present on Reality Design. 4) Amber Case, TED Speaker, Author, Fellow at Harvard’s Berkman Klein Center for Internet & Society, and visiting researcher at the MIT Center for Civic Media, will present on Calm Technology and the future of AR. 5) Johnny Monsarrat, Founder and CEO of Monsarrat, Inc. , who previously founded and ran MMO company Turbine (Lord of the Rings Online), will talk about Massively Multiplayer Real World Gaming, a mixture of AR and MMO, the basis for a new company he’s founded. Member announcements and more demos and networking.